I freely admit I have a fascination for alternate things. I love alternate versions of movies and songs and books. Really, just anything different from the ordinary, from what you see every day and have grown to expect or from what you expect should happen. That extends to a love of alternate history fiction. Such as books where the South won the Civil War or the Axis won WWII or Rome never fell. As a writer of speculative fiction, I like to delve into the realm of what might have been, or how it would be different today if . . . . Which naturally leads to an affinity for concept cars that never were. Unusual and odd models that never made it past the experimental prototype stage. Wishing they had gone mainstream to liven up the exciting world of motoring even more. Here then, in a tribute to what might have been in cars, is Part 3. 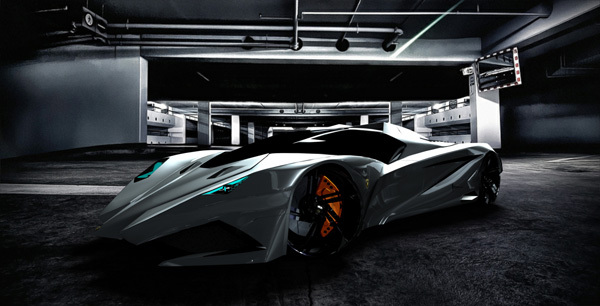 This masterpiece was created for Lamborghini’s 50th anniversary, and what a present to the automotive world it was. Or could’ve been. How could you not like this combination of a shark, a tiger, and a gazelle grafted onto an attack helicopter shell by some mad scientist/car designer? And just like an attack chopper or a jet fighter, the Egoista only seats one in a central cockpit. Actually it was based on Lamborghini’s Gallardo, the best selling model in the company’s history. Too bad they only made one of these beauties. 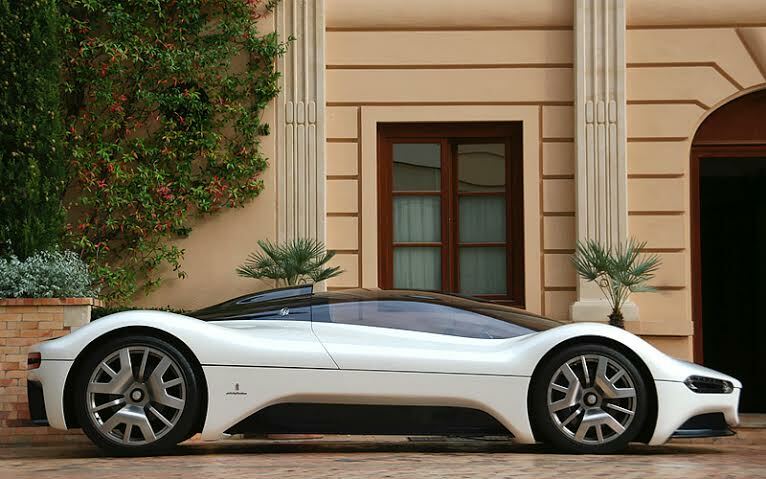 Designed by the renowned Pininfarina firm for Maserati to celebrate 75 years in business, this car, officially called the Maserati Birdcage 75th to distinguish it from the other Maserati Birdcage, the racecar of the early 60s officially known as the Tipo, this car just truly looks too good to be produced en masse. Due to differences between Pininfarina and Maserati, that is exactly what happened. Only one was known to ever have been made. We can only dream about owning it. 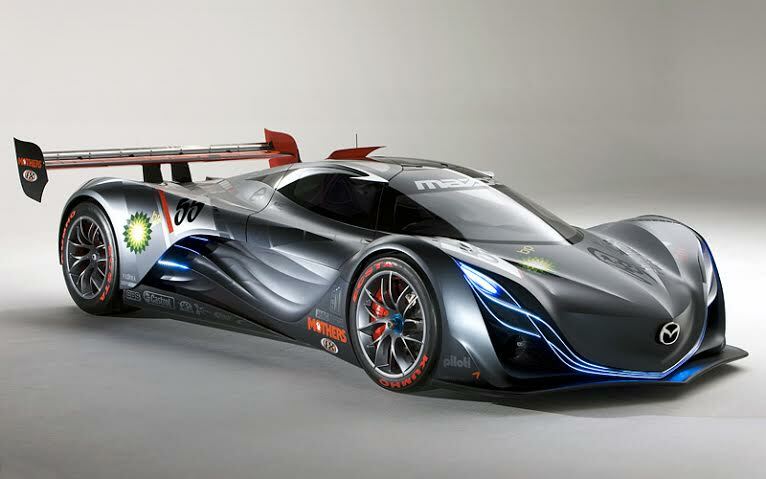 It looked like a racing car but was not designed to be one. In fact, it was not even designed to be sold at all. It was just a study in speed, performance, and looks to showcase which directions the minds in Mazda were going. Or something like that. Still, it looked too fast, too cool, and too wicked to not be produced, even as just a showpiece for sons of Sheiks. Unfortunately the one lone prototype does not even exist anymore. Strangely enough, it caught fire during a photography session for Top Gear and was destroyed. Making it something of a ghost car now. It might look like a Lambo at first glance but it really is a Ford. In fact, even though it was made in 1995, the GT90 is still the fastest car Ford ever produced, maxing out at 235mph. That’s within hailing distance of the Bugatti Veyron and the Koenigsegg CCXR. 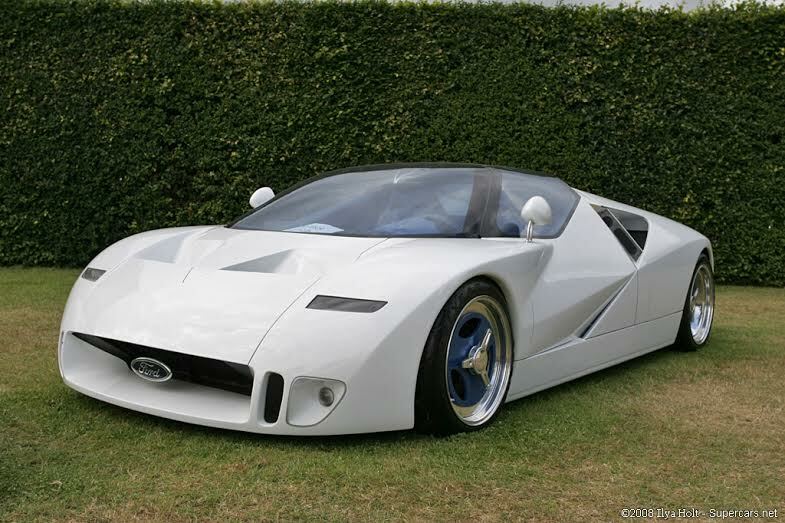 Not surprisingly, it is also the most expensive car Ford ever made. Unlike the Veyron and the CCXR, this speed demon never made it to the assembly line in this cheetah-like form, and looks nothing like the Ford GT of 2005-2006, which itself is a masterpiece of automotive beauty. This car is so cool it is absolutely ice cold. Coming from the storied British brand of Aston Martin, nothing less should be expected. 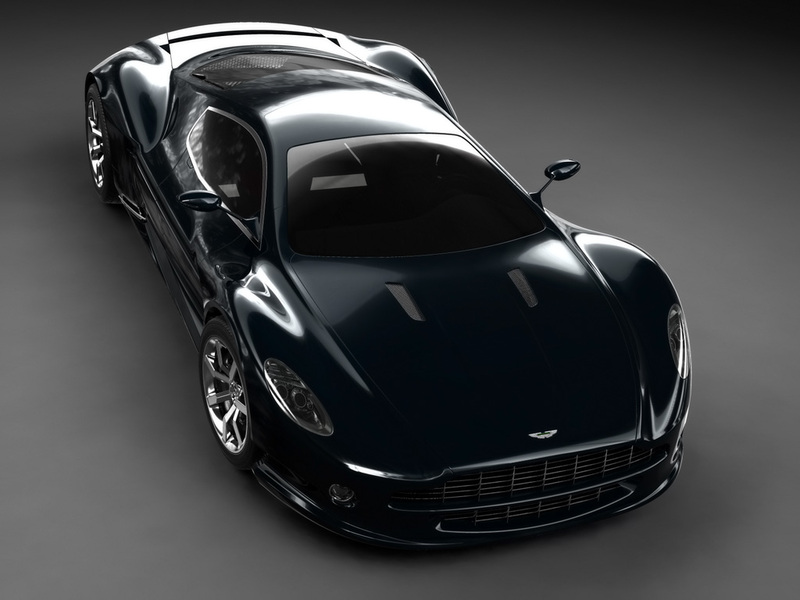 The AMV10 was conceived as the Aston Martin of the future to rival Ferrari and Lamborghini in the supercar market. While it is still just a proposal at this stage, there is some hope it could actually be produced and sold in a few years. The 50s were a Golden Age for concept cars and the Alfa Romeo BAT’s are prime examples. Three singularly individual cars were made in 1953, 1954, and 1955, called the BAT 5, 7, and 9, with aerodynamic engineering rivaling that of today’s computer-enhanced designs. Though BAT is an acronym for ‘Berlinetta Aerodinamica Tecnica,’ the name is appropriate because these vehicles do in fact resemble bats with their curving tailfins and rear wings. In fact they look perfectly suited to be the Batmobile. The first two look like radical experimentation in the common practice of making cars resemble aircraft during the 50s. The 9 dispenses with that stylish excess and retrogresses a bit to look more similar to other cars of that era instead of a drastic departure from the norm like the 5 and 7. While the first two seem like they could be launched from the catapult of an aircraft carrier, the third, while still very enchanting, could stand in for many other fast performance cars of the time. As an honorable mention, a cousin of these triplets was made in 2008, called the BAT 11, incorporating many of the guided-missile-like features of the originals with modern material construction and engineering. In fact, all four of the BATs could, and maybe should, have their own entry in this list, with the possible exception of the 9. 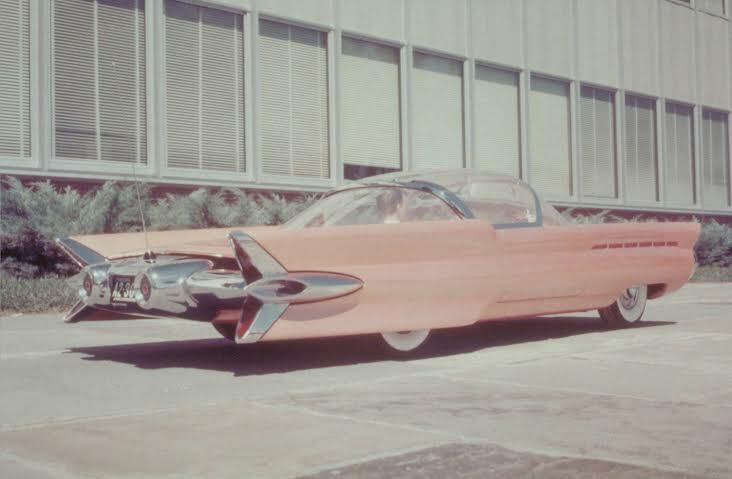 Another nugget from the Golden Age of 50s concept cars featuring design elements borrowed from aircraft, such as bubbletop canopies, tailfins, and wings. Parts of the La Tosca made it into the 1958 Lincoln, but the prototype was left as a one of a kind. 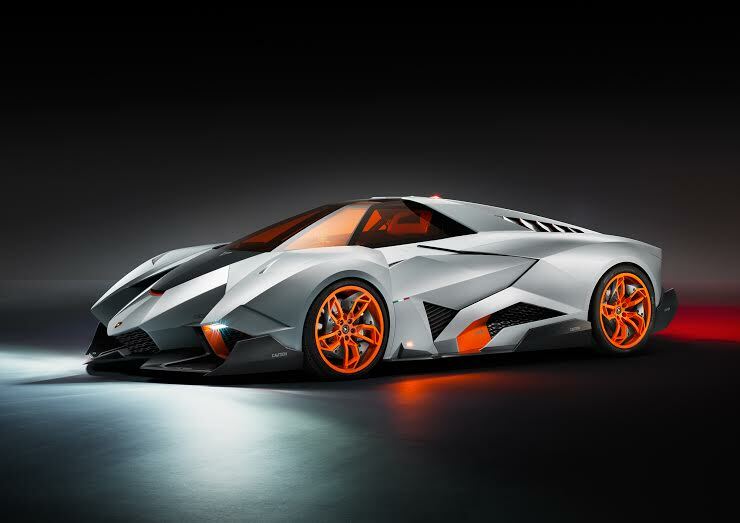 Named after the founder of Lamborghini in honor of the company’s 50th anniversary in 2016, the Ferrucio, with its pointed dagger-like front end, looks like a bladed weapon on wheels, emphasizing the sharp edged lines and contours common to Lamborghini in many of its most famous models, such as the Countach. In white, it also looks like the Mach 5 of Speed Racer fame, or what the Mach 5 ought to look like. In black it looks like what the Batmobile should’ve looked like, black as the night and dangerous and threatening enough to scare the pants off any criminal. In short, this might be my favorite car of all time, concept or not.